Servicing the Fredericksburg Community for More Than Two Decades. Our Philosophy Is To Provide Quality. 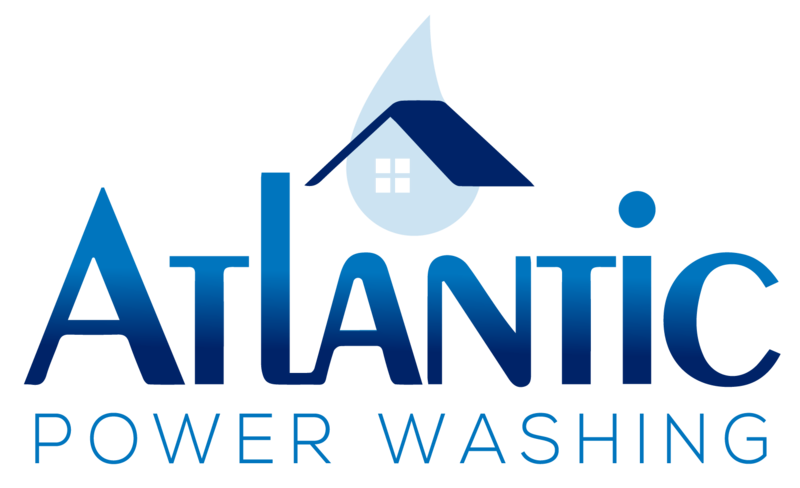 Here at Atlantic Power Washing, we’ve been Licensed & Insured and in business for over 20 years! Our livelihood is in the satisfaction of our clients after a job well-done, and we love to prove that in every step of the process. 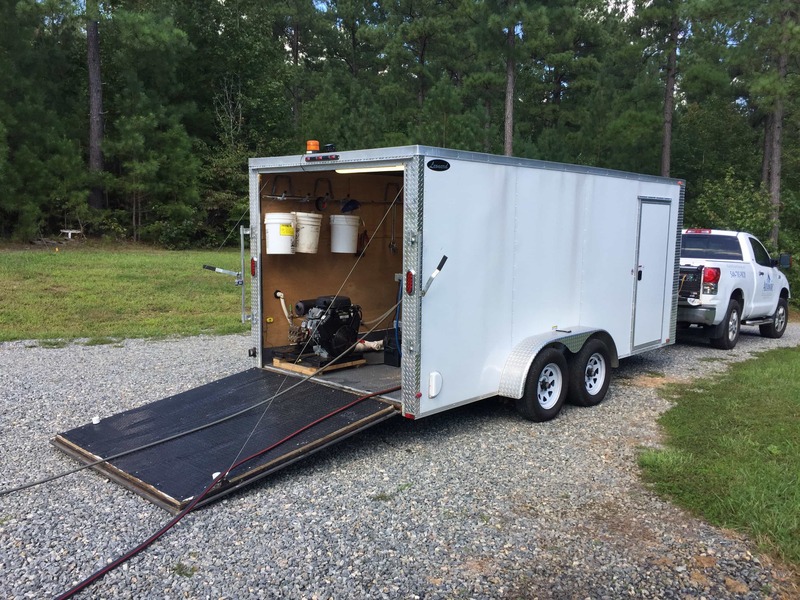 The sad truth is that the home services industry in Virginia is riddled with “fly by night” companies, ran by amateurs, who are just looking for a quick buck with no concern for craftsmanship or the customers hard earned money. Not us. When on the job, we take all the proper precautions to make sure your property is left in better condition than when we arrived. 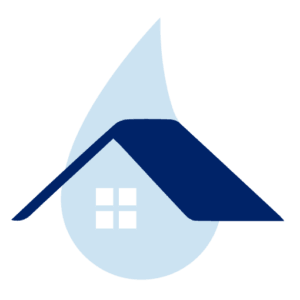 For example, a common misconception is that you must use piping hot water to pressure wash your home. In reality, using high-temperature water for residential jobs will often kill your grass where the hoses from the equipment lay! Our customer-first approach ensures we always use the proper temperature when cleaning your home. Another big mistake amateurs make is improper mixing of harsh cleaning chemicals. Often times you’ll find contractors recklessly dump cleaning detergent into their equipment in hopes of completing the job “quicker”… and at the end of the day, it leads to a damaged garden or lawn. At Atlantic, this couldn’t be further from our operating procedure! We cover fish ponds, garden plants (like vegetables, etc. ), & flowers. We rinse all vegetation before AND after covering with clean fresh water. We use a proprietary blend of soft detergent designed to kill mildew & loosen stubborn stains. 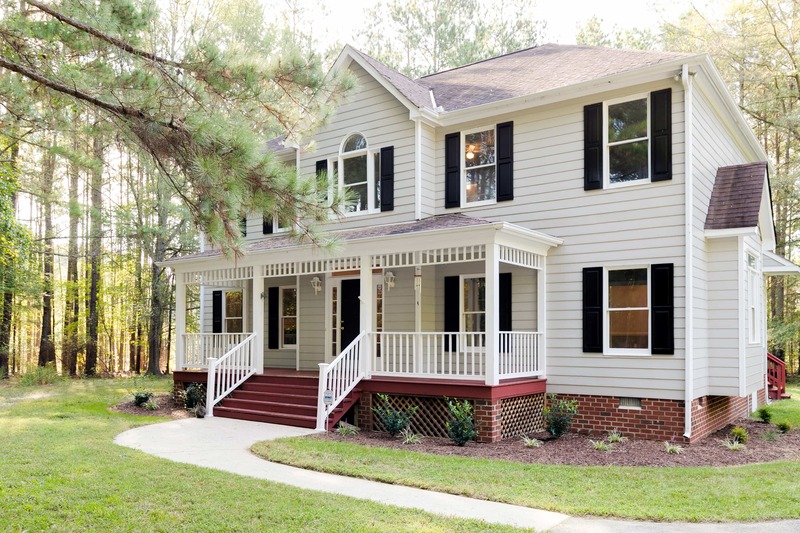 We wash all siding from top to bottom including: eves, soffits, front covered porches (ceiling, railings, or stoop). We'd be honored to provide you with a free quote.